thellt has contributed to 395 posts out of 468616 total posts (.08%) in 3,718 days (.11 posts per day). That link I posted above of 5000+ maps, that's the actual HAC2 map repo. hey all. ive had this issue for a long time my map sises are far too large. this is my main issue. i want to build cache files without having overages that cause halo to crash. it is nowhere acceptable that i build a map to release and have it crash every game just cause the map sise is too large. why do we have filesize limits on multiplayer maps? what the heck is with that? but i think part of the problem is that when i go to rip tags from a map i previously protected it seems to invalidate the original source locations for stock bitmaps and sounds. and thats why it recreates the original as new unprotected tags. is this likely to be undone? easily? i noticed when i go about using deathstar or something else to rerip tags i made or put in from other maps it seems to try to want to not use the stock dependancies which means i have to find the bitmaps and sounds etc and rebuild the tags manually. is there anyone who has created a ripping utility that can check the pixel or audio data to check for physical difference between user made tags and stock hce default tagset? best way to reduce cache size? thanks guys. i hope you are all off to a good start this morning. I have exclusive write access, as it is a web-accessible directory. 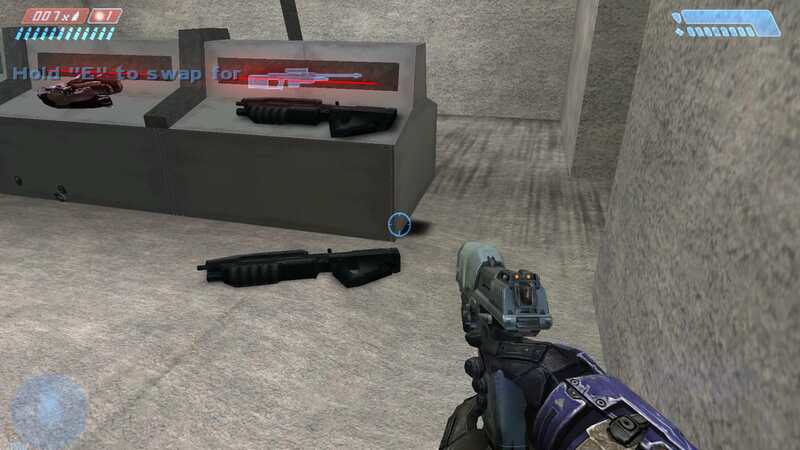 These are all the files in the Halo Maps Archive, which includes more than maps. If you want to release a map for now, maybe try the CE3 web site. 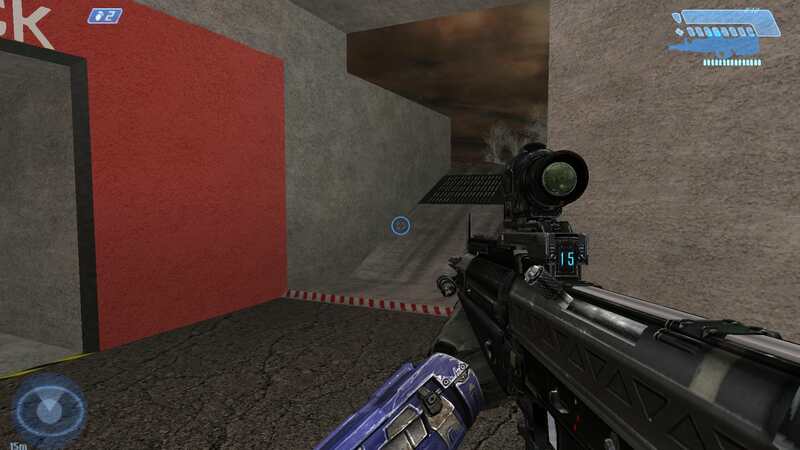 Other venues are being developed by myself and others for uploading maps. hey sparky, do you perhaps have a way to archive these and send me a few links over discord? agreed. just say it nicely. r93, and mega, can we call a truce and maybe can we learn from each other too? you guys are amazing at your work, and i want to get that good. cmt and others are so professional im blown away. i aspire to be like that but i feel like im being dumped off the wagon a lot. lets forget about the past. lets maybe work together on something and break the harsh atlantic icebergs we seemed to have accidentally formed here. 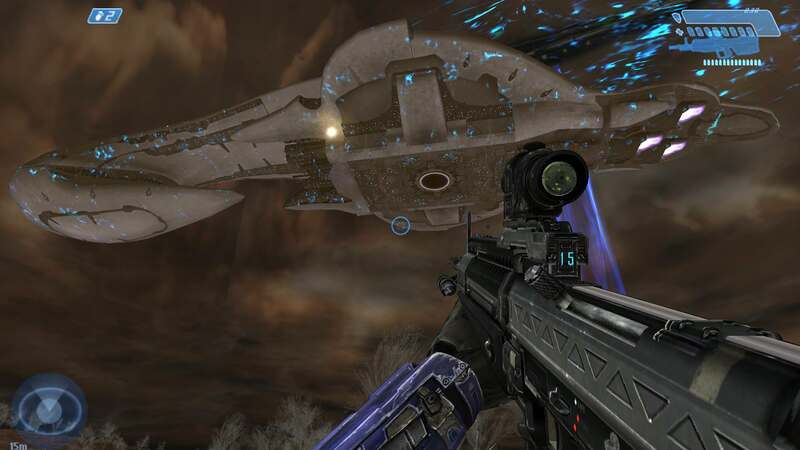 my idea is a survival map where reach as a now glassed planet has hidden survivors both on surface and underground and they decide to do the impossible. 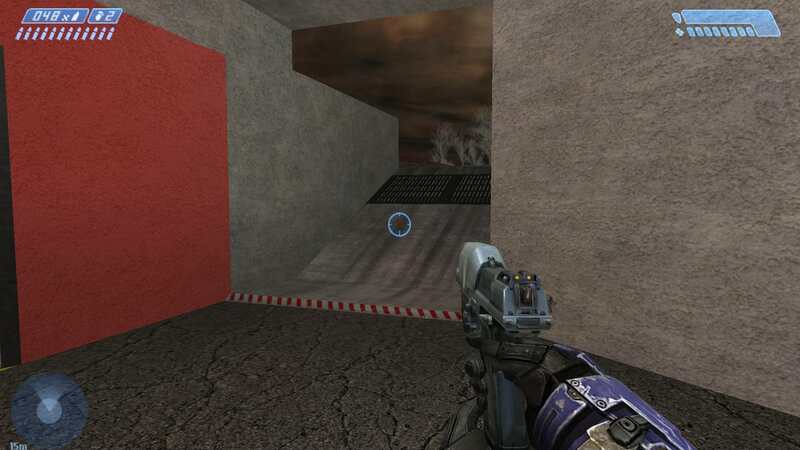 gather supplies and weapons and hardware from an underground facility, like oni base, with prototype suits and reactor backpacks, and a select few spartan 2s, and marines, and board a covenant ship to try to firstly survive, and secondly, make it so that earth has plenty of time to prepare for another glassing. 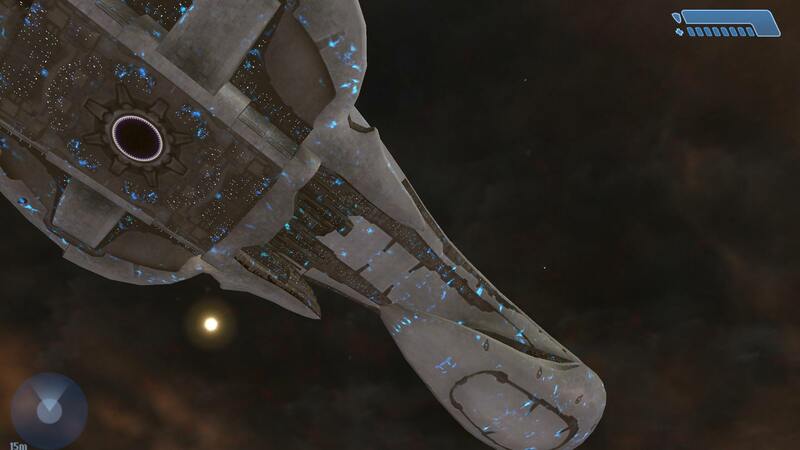 and perhaps to set up the orbital mac arrays from h2...... this would be fantastic. Quote: I think thellt should be commended for releasing a mod on here to the community. While I agree that it has many flaws (I also hate the multiple weapon huds and some of the weapon choices lol) but c'mon guys, it's not all that bad and definitely looks better than any POQ mod of Bigass. He (thellt) obviously took the time and effort to make a new skybox, put some thought into the shield recharge sound (good job btw) and added some unique weapons and an interesting chief biped. You can obviously take MegaSean's suggestions and improve the mod in a future release if you'd like (I don't think he was trying to personally attack you... he just has pretty high standards). I think it's better to support community releases like this instead of just trash the person behind the mod (who might be open to improving his mod in the future unlike Johnlex and others who never seem to learn). OMG THANK YOU. IMPROVEMENT! THATS THE KEY! also, lol this is what ive been looking for. i really appreciate it. im not asking for a really expencive cookie continuously for doing a trick... i realise there are bugs to fix and i get tool.exe exceptions like crazy all the time. i really admire you guys for your work, cmt, and all the others who can create so well. its astounding how much patience they, r93, mega vkng, and masterz, and so many more must have to work with an engine that is so buggy. to be honest. for the record. yes. i feel like i am very easily attackable... it drives me nuts when i work hard on something and people nitpick, and i get overwhelmed, and it kills my self esteem to have people seemingly attack me with my terrible internet typing and whatnot, (though i could care less to use great typing online. its the internet. XD ) or to just take something i simply wish to share for fun, and then have someone throw it in the recycle bin... and also its hard enough on my brain that i cant seem to fix my bugs that i forget half the time to iron out. part of my problems are that i have social anxiety and panic attacks, mid range autism, mood disorder, depression, experienced heavy losses in my life, and gained PTSD, from bullying that i still have nightmares from half my life ago. that im on 13 different medications to take every morning (1 in the afternoon, 7 at night), its NOT AN excuse. and really i dont mean to act like i dont appreciate any critisism. usually im okay to feedback but tactfulness is something that goes A LONG WAY with me. i appolgize for getting easily defensive. i really would appreciate it if i could learn more skills on how to model and such. i have a lot of anxiousness around the community. positivity keeps me from feeling like i dont matter. and when people are not careful with thier wording it makes me feel like i have to hit back but doubly as hard. the exact opposite happens. yeah. a bit dramatic. but i do really actually care about everyone here. its not easy being me but i cant imagine what the worlds pain summed up must be. if anyone here thinks astrology is real here, i thought id mention also that im a cancer leo cusp and that means fire and water. im shy and anxious some days and bold and firey on others. it can be a very difficult thing. 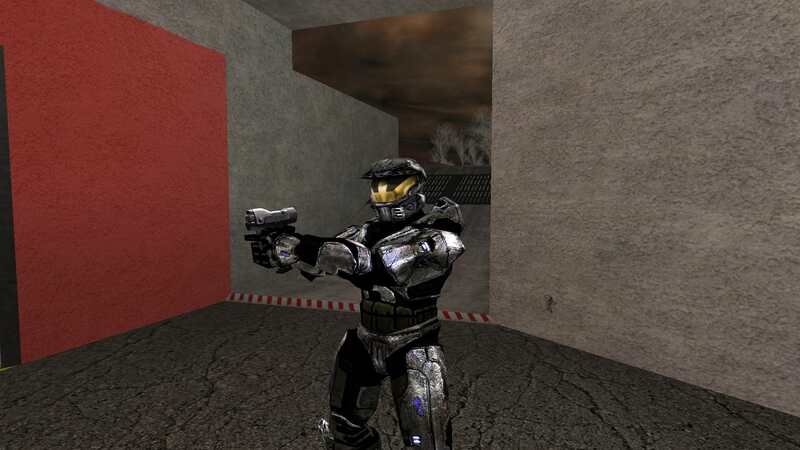 if so or if not, i will say that i have lost vision working with the halo engine, and the ammount of time i throw into a game when i could be doing more and more with my life. it makes me fear its destructive but to me if people see interest in effort alone, it might be worth it. i am one who is open minded till i have a reason not to be. this means somewhat simelarly to what it did as princess leia stated "the more that you tigthen the grip on the galaxy, the more star systems will slip thru your fingers!" to darth vader. the first to fix a bad social situation will probably be the first to end a feud. i have a lot of fear of people hurting me and making me feel attacked but i do want to learn more. show me the ropes. if youre patient and kind im more than willing to learn and be patient. i will be scared to learn though because im naturally fearful of people i dont know well. i have to say that i apologize sincerely for my replies to mega and r93. i have felt like i can sometimes get hot tempered. its hard to explain. i feel soemtimes that they dont like me and i feel like our past times talking on the forums have only ended sourly for me and it makes it harder to trust them. on ocaasion i get a negitive feeling when someone decides to make fun of what ever i decide to release and it does hurt. i do care a lot about the community. but i need it to be a supportive and trustworthy community. i believe in my heart that when someone is new, show them around a bit. teach them a bit. let them learn and grow from their mistakes, and let them know that their fears are acceptable and that their work is appreciated reguardless of how great it turns out. if we all accepted and valued effort and wooed over results, rather than simply accepting results and not caring about effort, we would probably be better off as a society. good news for you r93. based on your previous message i infered that youre not a maga. if this is so i will also mention, im not a trumpanzee by any means. :) i have a caring side. i volunteered before. and i work hard to change the world arround me in order to protect it from the pain i feel myself all the time. i made the chiperdilly.com after my late cat chiperdilly (<-- my avatar on hmaps.) who just died on july 4th and my grandma who died july 7th, and i made this community community in order to provide a place for people to play games without feeling rejected or hurt. i want to show people that i can use talents for good. i made it for disabled people all over. our motto is fighting fire with firepower. the idea is that we fight the fire (pain) that is given to us from day to day by being supportive of others and thier talents. i belive love and kindness moves mountains. i was gonna post a lot more stuff. but the session expired and i only kept a partial backup. you then might be surprised. i dont think by any means im anything remotely close to perfect. nor do i want to be stuck up. i do sometimes think that the way you went about commenting could have been a bit less of a blow. but that is just because i do well when people are tactful. and id be more than happy to say that i have made some strides since the past. and unfortunate to see that you dont think being nice is worth it when someone is scared or anxious or even just easily hurt. to me, theres ALWAYS a point to being nice. no matter what happens. an arms race is not won by deciding to ignore the enemys feelings and to strike back. but kindness could reverse the problem. how did arbiter and master chief become freinds anyways? so let me do you and me both a favor by saying i accept your feedback. i respect your knoledge, and i want to learn and become better at halo. if you want to be a great teacher, you must also be willing to deal with students that might be anxious or confused or easliy put into a fearful state. sometimes learning something new is scary. you are one of the other people who condemn without question... you both have targeted me specifically on youtube and other places because you cant handle the fact that i am right. Quote: I'm all but certain you have no idea how to do any of what you just said in that statement. you underestimate my inteligence and you critizise and choose selectivly what you do and do not insult. Quote: Meanwhile your entire sentence is full of malice and hate. Pot calling the kettle black except in this case its the wrought iron furnace calling the china black. Not to mention, its not hard to have problems with what you make because you refuse to hold yourself up to any good standard. i cannot take someone who condems others for no other reason then being petty, seriously. this is a seemingly many multi year old "run around the tree stab thellt in the face again with insults. and do it again" game. what in all of your messaging was not negative? Quote: here. i threw together a map for you to enjoy. have fun. dont use opensauce. 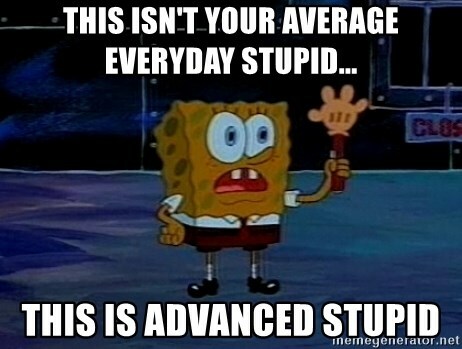 <-- seriously. it will take a dump. its up whenever my computers on. i was simply saying in my last message to viking that i dont care about negitive feedback. i wasnt asking for negative opinions. i was giving out free stuff. like it or shut the f up. online shaming is a juvanile thing people do because they have nothing more than greed and jealousy in their hearts. it is rediculous and it will not fly. dennis should shut this site down, because moderation is at a minimum. this is absolutly rediculous. i dont have to try to be smart. i already am. and will always be smart. maybe smarter than you, maybe not, it doesent matter, we all have things were good at. your job as a human being is to better yourself continuously until you die. but this implys im a dumb person. your opinion matters not to me as well... you disreguarded my previous message and joined maga on your seemingly relentless crusade to target me. if i asked for any [negative] opinions (from raging, luddites, or unapreciative flamers) i would have posted that on the original message. post positive or dont post at all. No pics and the extremely immature map name that only a 13 year old could come up with means no download. It's 2018, not 2007. Start acting like it. And isn't this like your third or fourth bigass mod? Isn't it time to maybe expand your horizons? EDIT: I gave it a chance, already not good that I have to disable OS to even play it. Including screenshots so people curious don't have to wonder. Comically undersized Reach FP arms. huh? 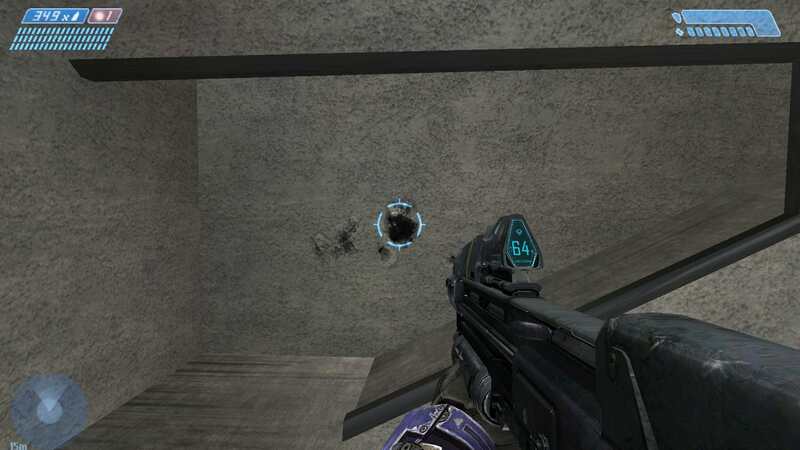 and my pistol is a Halo 1 worldmodel when it's Reach in the viewmodel? First thing that catches my eye as I head outside, admittedly a really cool thing and I like the explosions. the one that looks like a jpeg in the background sort of just kills it though. Checking out the weapons in the armory, and again with the inconsistency. 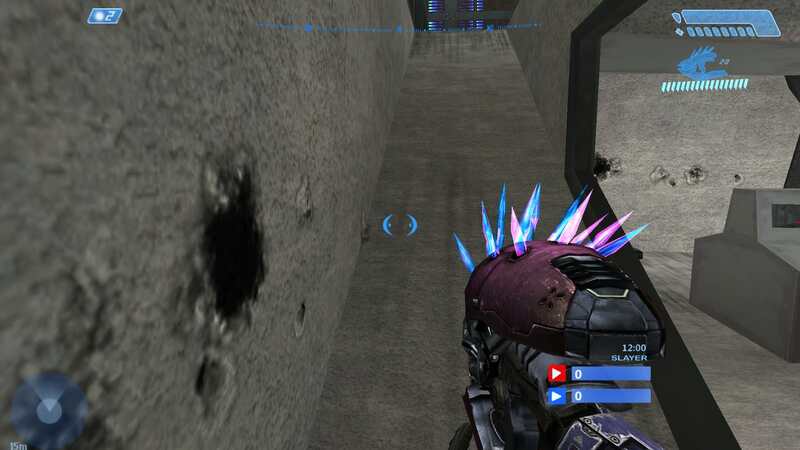 The trillion different weapon HUDs genuinely piss me off. For anyone genuinely curious, it's not really worth checking out tbh. It's interesting albeit very generic visual change on Bigass is ruined by a terrible and inconsistent tagset. personal attacks online are getting a bit bold. it seems to be that people literally are LOOKING FOR THINGS to judge me on. really sad. here. i threw together a map for you to enjoy. have fun. hey sparky on a personal note, i know things can get you feeling down, but dont let others treat you like youre nothing special. you have made a lot of contributions to the community and i appreciate you as well as everyone else. i realise i have been very immature in the past. and i dont tolerate others destroying others peace of mind. to me, everyone is a valuable member. love is important. some feel that the need to tear others down is a good idea but its really just immaturity on their behalf. i have made some excelent strides in the last year or two to improve my overall health. i started working with halo at 11 years of age and im 26 now, and happily in a relationship that is much more than awesome for me. and way better than my previous ex, and i think mostly it is because i am forward about my thoughts and my feelings and i do not let others walk on me any or any one of my freinds any more. in the words of Ellen herself, "be kind to one another." i agree though we should contribute more to eachothers work. donating to dennis and supporting his server hosting. and i think being supporting of each others time and effort is really crucial. the community needs us to band together and not tear each other down. 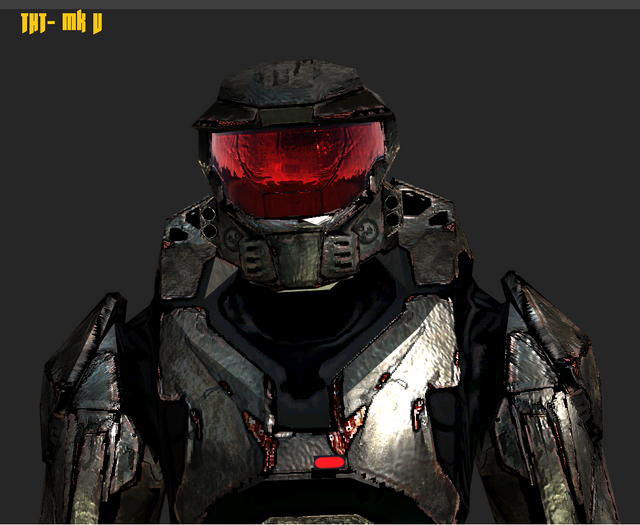 speeking of being supportive i have another (yeah yeah i know XD ) bigass, variant mod to release soon and it should be more promicing.... not as good as the offical servers map but i do have it styled entirely in reach assets, minus a couple warn down prototype, mark v, i re textured. so do you have all the maps on a single zip? also i want to add a map to the list of maps on hac2 and have no idea what to do. I should ban everyone of you idiots that posted in this thread but I know you are incapable of even trying to act like an adult. I ripped it appart to look at it. have no idea what to do with it. cheers. thellt. Time: Sat April 20, 2019 9:22 AM 312 ms.